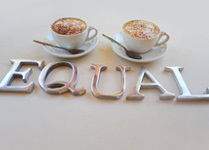 All information on this website is provided for information purposes only and E-QUAL has made reasonable efforts to ensure that information provided on this website is accurate at the time of inclusion, however there may be inadvertent and occasional errors for which E-QUAL apologises. This website may contain links to websites maintained by other organisations. E-QUAL makes no warranty or representation as to the accuracy (or any other aspect) of the information on those websites. Links to other websites should not be construed as an endorsement or recommendation of any information on those websites. 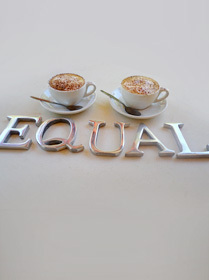 E-QUAL makes no representations or warranties of any kind about the information provided on its website or via hypertext links or any other item used either directly or indirectly from the E-QUAL website and reserves the right to make changes and corrections at any time, without notice. By accessing this website, you agree that E-QUAL is not responsible to you or any third party for any loss suffered in connection with the use of this website (or any of the content contained herein) including, but not limited to, the transmission of any computer virus. E-QUAL claims copyright in the content of this website and all rights are expressly reserved. No part of this website may be reproduced without the prior written consent of E-QUAL.